This issue comes up especially with Safari. You will need to change your Browser to get the download, if the one you are using is not working. Are you using the link in the email or the link from the site to try and do the download? Try using the other one, if you are only trying with one form. 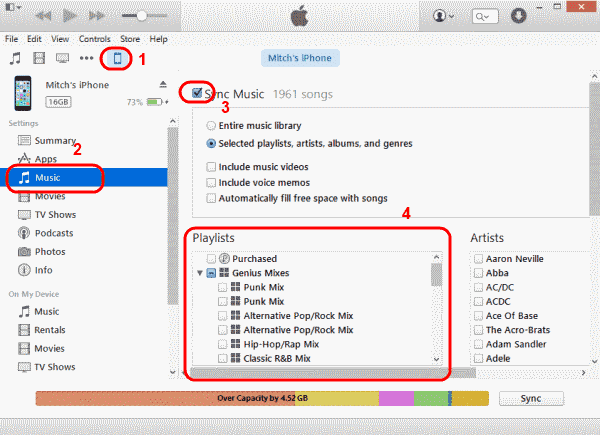 Then extract the Zip file, open iTunes, copy and paste mixes into Playlist on iTunes. 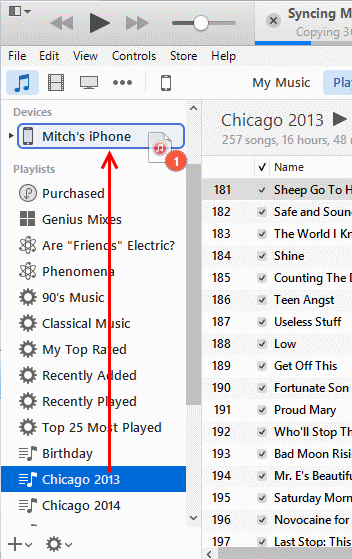 Clear browsing data by selecting checkboxes. Select the Cookies and other site and plug-in data and Cached images and files checkboxes.